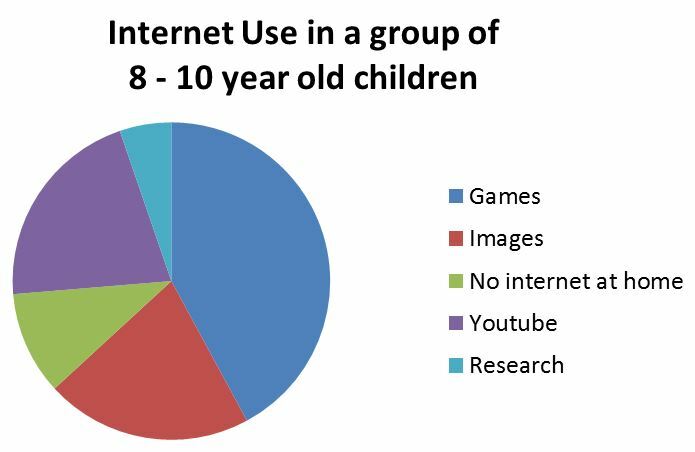 I found it very interesting to view the concept of screen time/ leisure time/engagement with popular culture though the lens of primary school students. Many of my students are frequently involved with popular cultural experiences such as South Park, Beevas and Butthead, Call of Duty and The Hangover… Thus I am dreading the start of the new term due to the recent release of the new Grand Theft Auto…. Yet no matter the platform, the content or the students age the concepts contained in the students screen time are now forever embedded into our cultural history. Thus it remains a relevant fact that this leisure experience has significant impact on our students and their understanding. Ultimately we as teachers need to take their interests and involvement with popular culture seriously to ensure students are supported in remaining engaged in their formal education. Essentially the lessons I am learning during this course is the fact that while popular culture and screen time offer students an alternate method to access information and learning their involvement needs to monitored even if only on an informal level. Our interest in and use of the popular culture that engages our students will allow us to explicitly link the lessons learnt in popular culture to the necessities of social participation. Many of the concepts contained within some of these aspects of popular culture are designed for a mature audience and while I believe that children only recognized constructs that apply to their understandings there needs to be someone that they can turn to when a question arises from their exposure. Ultimately the youth of today are embracing the various cultural expressions and experience open to them and as a result their exposure is ongoing and growing expeditiously. Thus it is up to the adults in their world to teach them how to critically judge and question the information, images and concepts contained in the items they engage with, for although it is not academically rigorous it is relevant and accessible. We are not to be the censors… but perhaps if not the gate keepers (that ultimately is the parent’s job) then at least the guides.